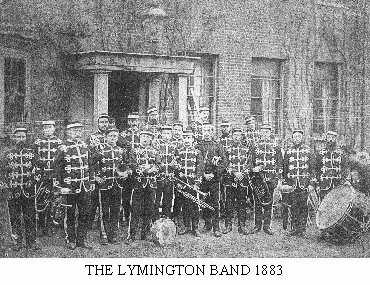 Lymington Town Band has been in existence since 1883 when twelve musicians met at the Anglesey Temperance Hotel, now the Thomas Tripp, to consider forming a Band. They practised first in a room at Pardey’s Dairy, Buckland, later in a room at the Sea Water Baths, then in a small hall at Woodside, before settling at the Literary Institute where the band practised until recently. After half a dozen title changes over the years, Lymington Military Concert Band performed a centenary gala night concert at the Masonic Hall. 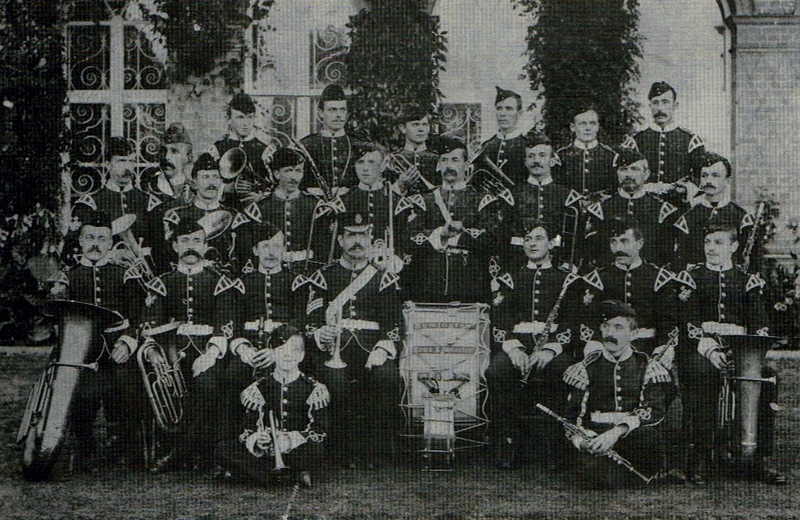 Nowadays, under conductor Clive Burroughs, Lymington Town Band maintains its fine tradition.